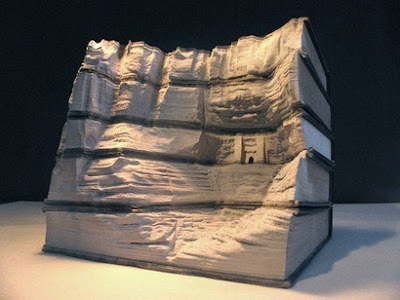 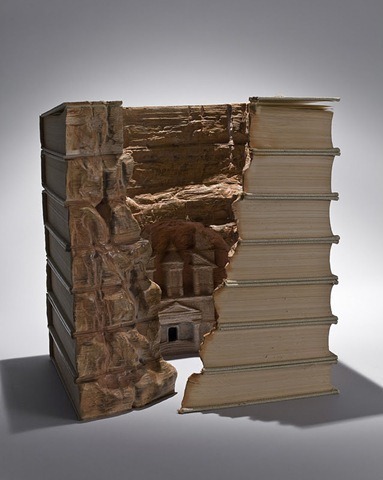 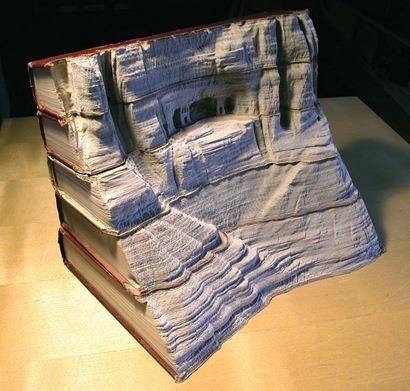 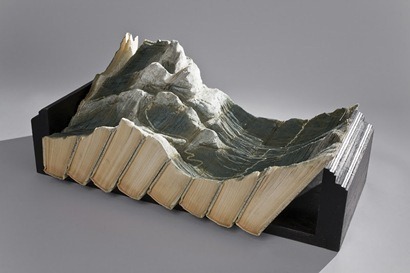 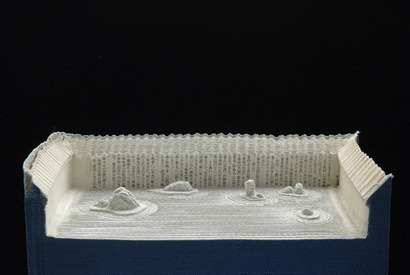 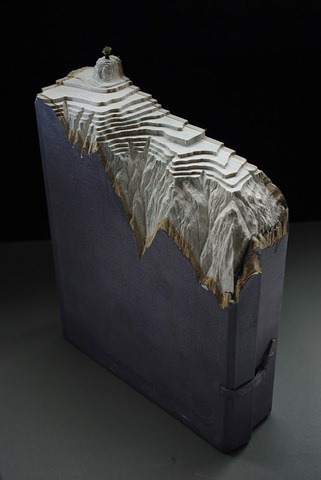 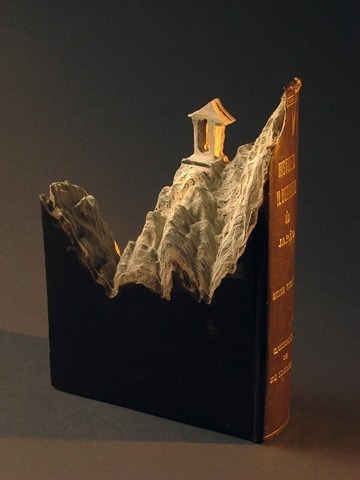 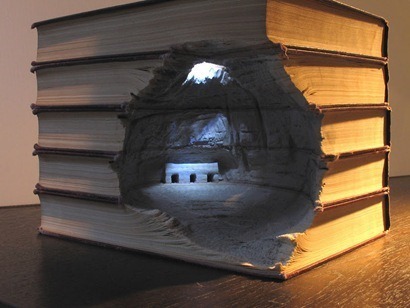 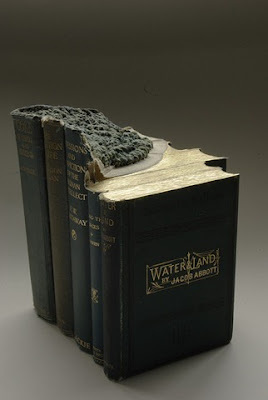 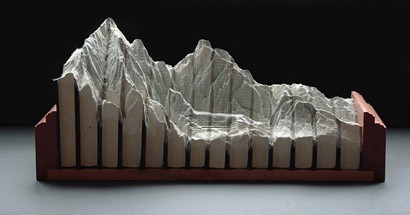 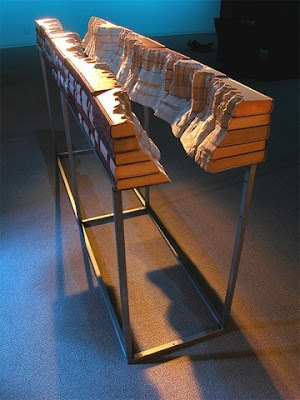 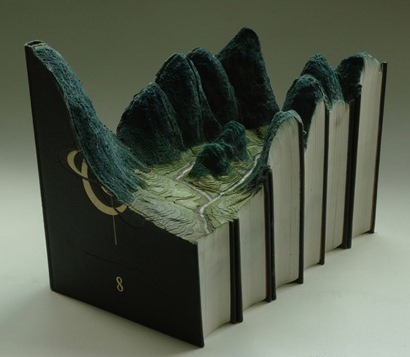 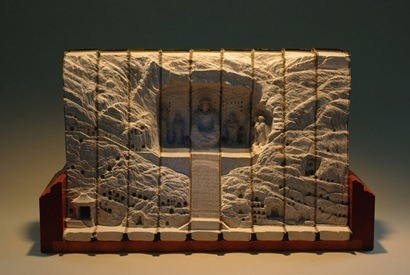 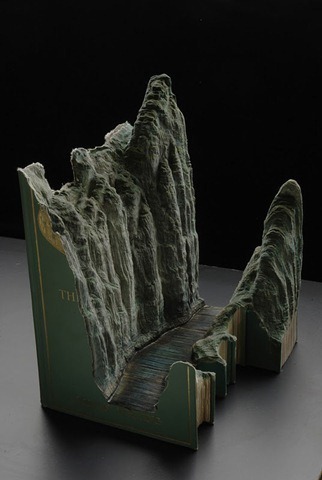 Creating incredible sculptures of geological wonders from old books is the new unique hobby of Guy Laramee from Canada. 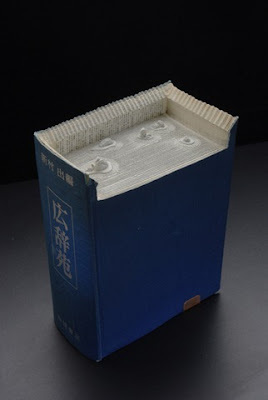 He is a man of wide interests, in the past three decades, who had a succession of jobs: playwright, director, composer, orchestra, singer, sculptor, painter and writer. 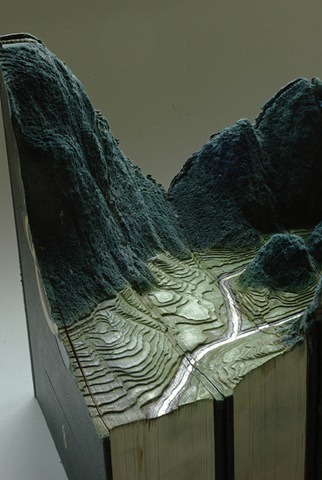 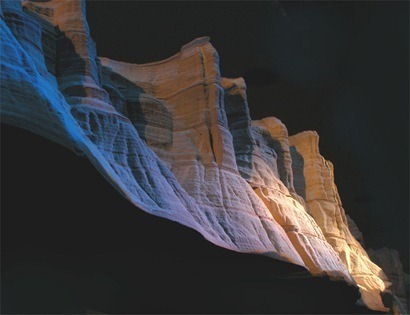 He carves 3D landscapes and then paints them in natural colors, whose works include plateau, terraces, Rift Valley, doline, canyon, etc.